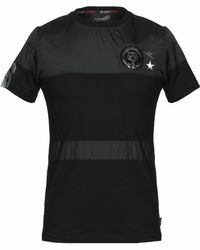 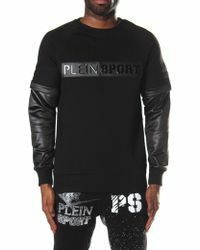 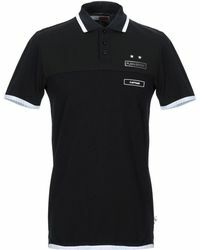 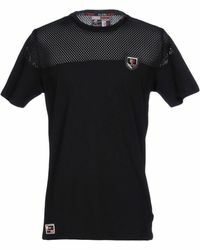 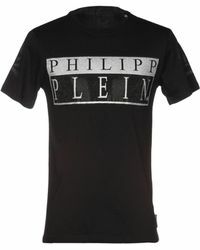 Graphic prints are Philipp Plein T-shirt signatures. 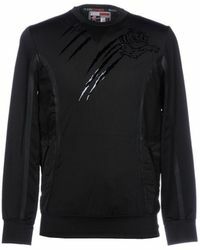 With a rebellious and devil-may-care vibe, these creative designs will add attitude to any casual off-duty looks. 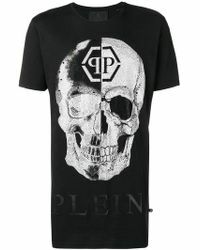 The brand's signature symbol, a laughing skull, can be seen splashed across a wide range of styles, making your look instantly recognisable to those in the know.